On his blog "Constitutionally Speaking", South African law professor Pierre de Vos has just published an excellent piece on the role and work of the Constitutional Court of South Africa: Justice Kate O’Regan’s Helen Suzman Memorial Lecture, held in Johannesburg on 22 November 2011. "A Forum for reason: Reflections on the role and work of the Constitutional Court" is strongly suggested reading for anyone interested in comparative constitutionalism and the role of courts in constitutional democracies. 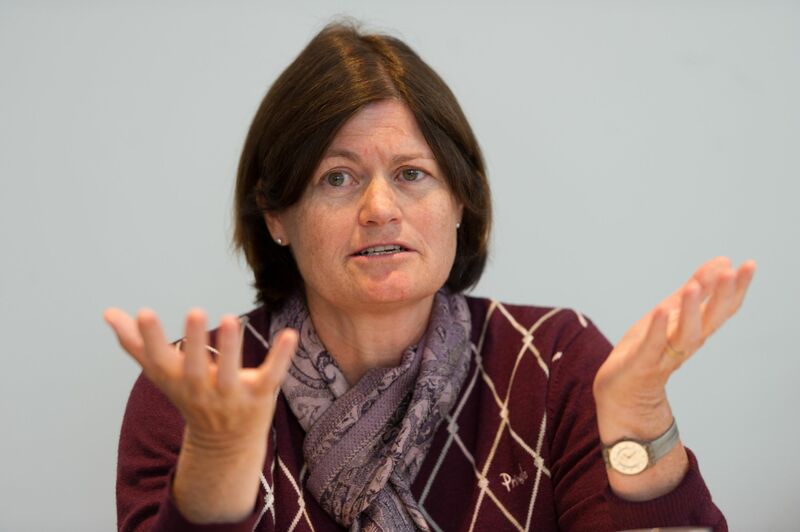 Kate O’Regan, who was appointed to the bench in 1994 by Nelson Mandela and retired in 2009, provides not only an introduction into the constitutional role of the Constitutional Court and an assessment of its work in the first 17 years of its existence. Her lecture is also a pointed contribution to an ongoing debate in South Africa’s public sphere, fueled in recent months by critical comments by ruling party politicians blaming the courts for interfering with the power of the executive and legislature to make what is referred to as "policy". "the issues that have come before the court in its first 17 years have been some of the most difficult considered by courts anywhere. They have ranged from issues that have attracted much public comment, such as the constitutionality of the death penalty, gay marriage and some high profile criminal matters, to grappling with issues relating to the interpretation and protection of social and economic rights, where there is no tried and tested path, to the questions of constitutional structure and relationship that involve interpretation of the provisions of the Constitution other than the Bill of Rights." Kate O’Regan stresses "the importance of judicial modesty and restraint". As a dedicated comparatist, attentively taking note of jurisprudential developments in, e.g., India and Germany, and moving on in the comparative traditions of the Johannesburg Court even after retirement, she must be well aware of the "judicial activist approach" advanced by fellow justices around the globe, most prominently by Aharon Barak, the former president of the Supreme Court of Israel. According to Barak, judges in modern democracies have a major role to play in establishing and protecting democracy. South Africa is still a democracy in progress, "a society deeply scarred by its history", as Kate O’Regan puts it. "The deep inequalities that persist are visible reminders of the effects of apartheid and colonialism. Until these scars are healed, the vision of our Constitution will not have been achieved. There is a great burden on government, in particular, to address this historic legacy." Is there also a need for judicial activism? Kate O’Regan urges the courts in South Africa to avoid judicial incursions into the sphere of legislative and executive power, and to avoid what the influential Indian commentator Pratap Bhanu Mehta has termed the "jurisprudence of exasperation": the tendency to reach decisions or make statements that are an expression of judges easperation with the state of affairs in the country, rather than being based on carefully scrutinized legal argument. "Courts need to be modest about the judicial role in addressing the legacy of our history. They must recognise that their responsibility is primarily to ensure that government works within the threefold framework of legality, rationality and compliance with the bill of rights. Outside of this framework, it is not for courts to impede the functioning of government. There are reasons for this: the first is that the legislature, and indirectly, the executive are democratically elected arms of government, whose office is determined by popular vote. In South Africa, where democracy has only recently been achieved, the vote is precious and the principle of democracy dear. Courts must, and do, acknowledge this." Kate O’Regan’s reflections on the Court’s hearings and the judges' "full collegial engagement on each judgement" remind me of her presentation at the Wissenschaftskolleg zu Berlin last december, at the Rechtskulturen workshop Who Controls Judicial Control? Examining Courts in a Legalized World. Back then, we heard a number of judicial reflections on the internal wheelings and dealings, debates and drafting procedures, in Johannesburg, Jerusalem and Karlsruhe. Among the participants from around the globe was also Pierre de Vos, the pioneering blogging constitutionalist. Pierre has just sparked off a controversial discussion on Bernhard Schlink’s "The Reader", prompting a host of reflections on South Africa’s past and present. But that is another story, and maybe another post. 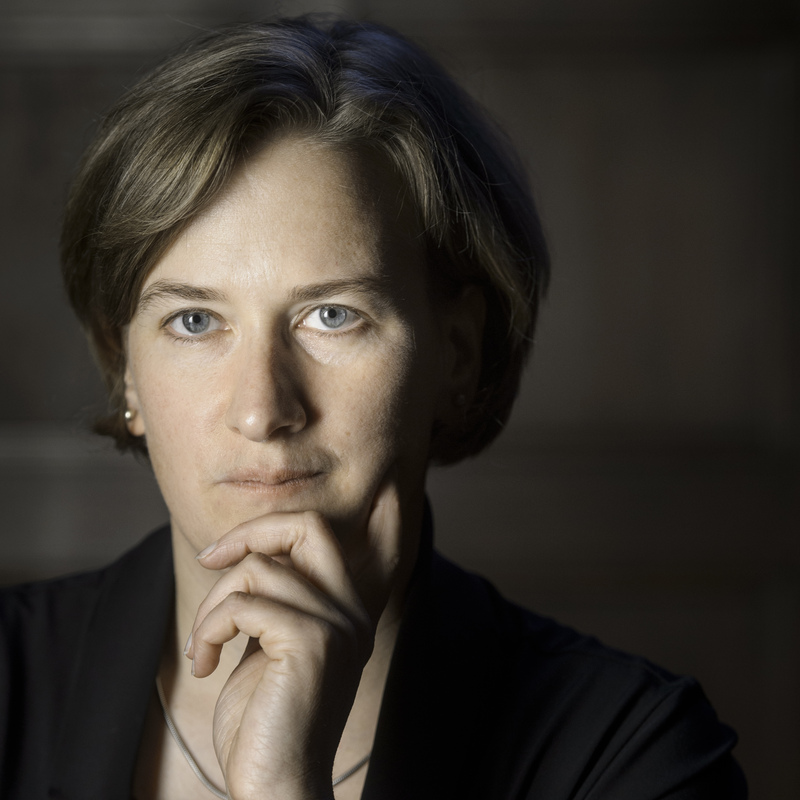 SUGGESTED CITATION Kemmerer, Alexandra: Taking Integrity Seriously: Justice Kate O’Regan on the Constitutional Court of South Africa, VerfBlog, 2011/11/24, https://verfassungsblog.de/integrity-justice-kate-oregan-constitutional-court-south-africa-2/. Interessant. Und doch: Schade, der Blog ist jetzt fast wissenschaftlich – irgendwie fehlt auch die "politische Ader" von Max Steinbeiss… zB zur Berufung von Müller ins BVG.